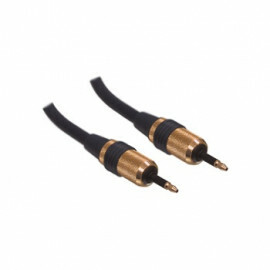 Transparent optical cable for digital Audio signal distribution. 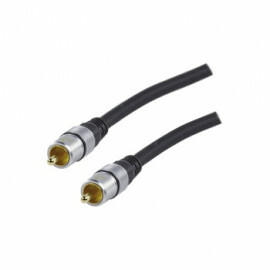 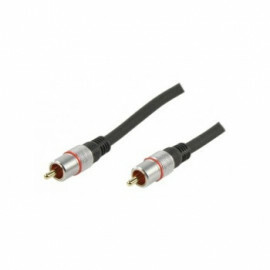 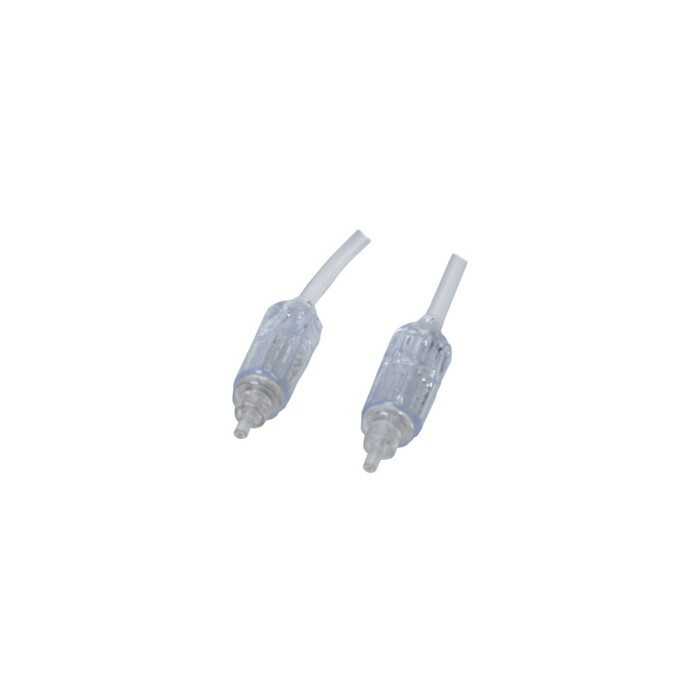 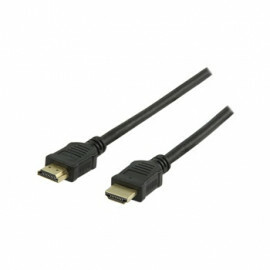 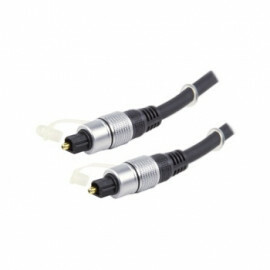 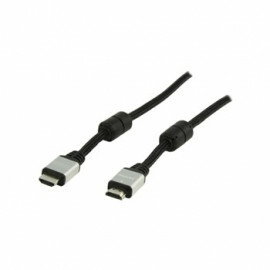 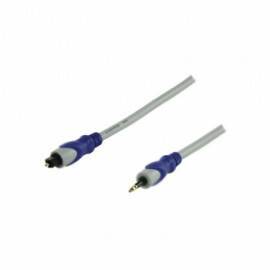 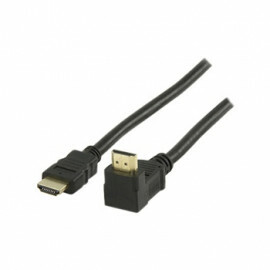 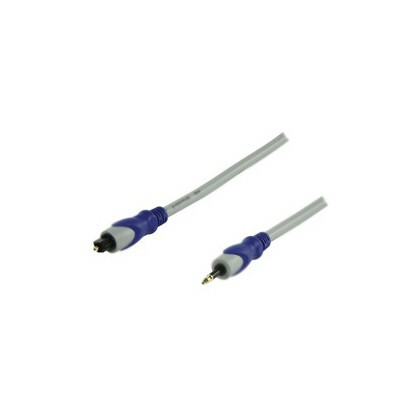 Transparent optical cable with on both sides a universal round toslink plug. 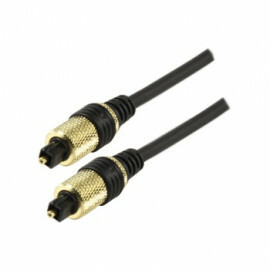 With these new plugs it does not matter how to plug the connector into the device, the round plug always fits. 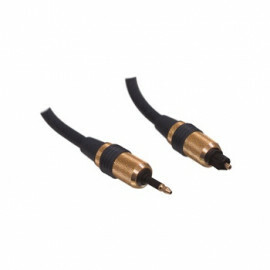 The normal toslink plugs are half round, half square and only fits one way. 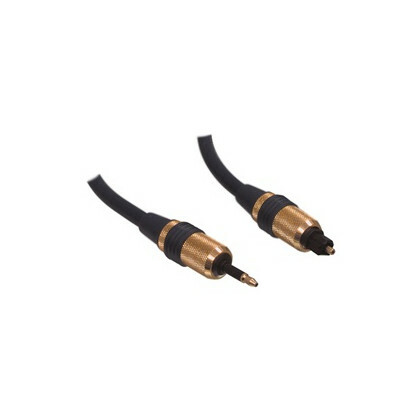 Besides that the plugs will lighten up when it is in use. 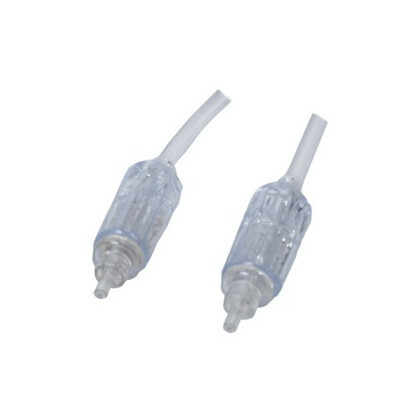 It will have a red glow in the transparent part of the plugs.